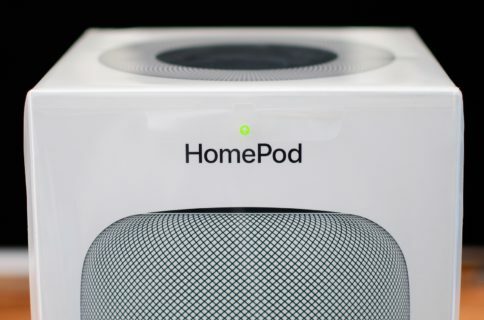 HomePod will be picking up support for the stock Calendar app with iOS 11.4.
iOS developer Guilherme Rambo today spotted a slightly tweaked wording along with updated graphic accompanying Automatic Setup, a hassle-free feature that permits customers to quickly set up their Siri speaker for the first time using an iPhone or iPad. 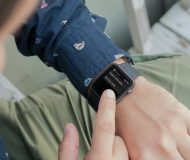 HomePod currently does not permit customers to add or remove events from their iCloud Calendar because the Personal Requests feature does not support the stock Calendar app. 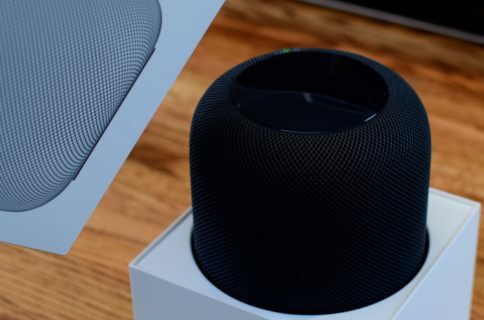 With Personal Requests, HomePod owners can use Siri on their wireless speaker to send and read messages, add reminders and create notes on their iOS device. 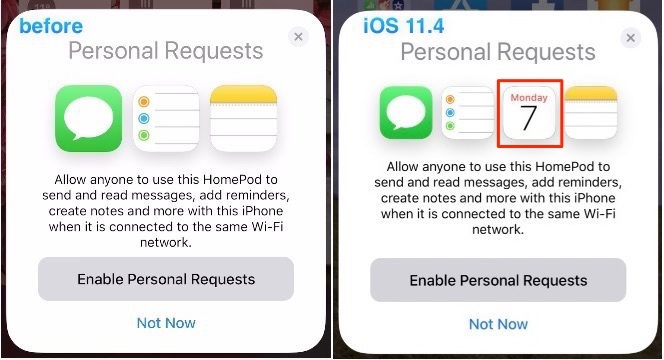 According to Guilherme, while setting up a new HomePod for the first time through an iPhone running the recently released iOS 11.4 beta 3, the step for setting up the Personal Requests feature now shows the Messages, Reminders, Calendar and Notes apps. 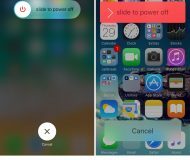 Previously, only Messages, Reminders and Notes were shown. However, the description below the icons has not been changed yet to indicate Calendar support. Lack of Calendar support is a glaring omission from the original HomePod software. That said, we’re glad Apple has listened to users and is moving swiftly to rectify the situation. 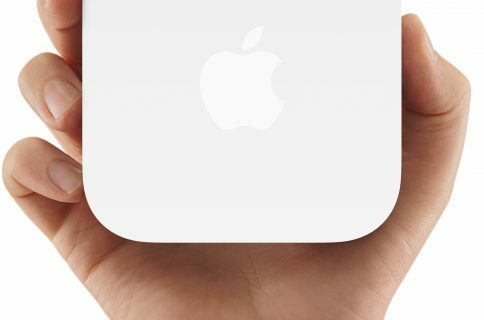 Which other missing HomePod features would you like to see implemented?